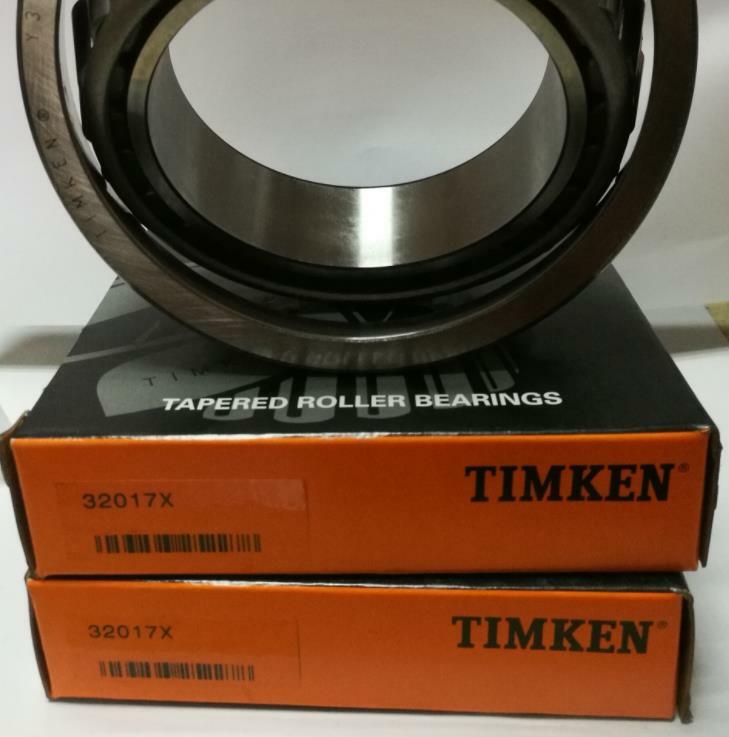 Double row tapered roller bearings outer ring (or inner) is a whole. 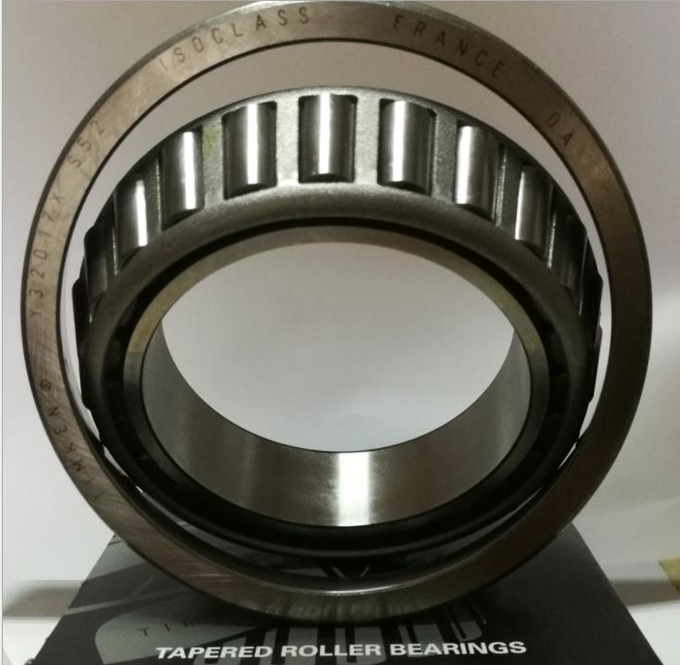 Two inner (or outer) face similar small, middle spacer, clearance by the spacer thickness is adjusted, it can also be used to adjust the thickness of the spacer double row tapered roller bearings preloaded. Application automotive, railway rolling stock axle box, tractor, machine tool, electric machine, water pump, cranes, elevator, agricultural machinery and textile machinery,rolling mill, mining, metallurgical, plastic machinery ect. Sample Policy Sample is available but we need to charge the freight cost.And we will reduce this part expense from the total value when placing order.